Jared Kushner’s alleged use of WhatsApp to talk about White House business with foreign governments was dangerous, a cybersecurity and intelligence expert warned, because it left him exposed to espionage. 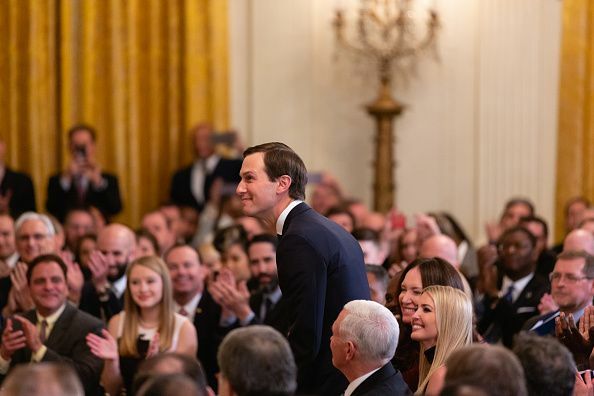 As President Donald Trump’s son-in-law and White House adviser on foreign policy, Kushner has influence on key decisions, such as Middle East policy, and speaks frequently with world leaders on behalf of the administration. 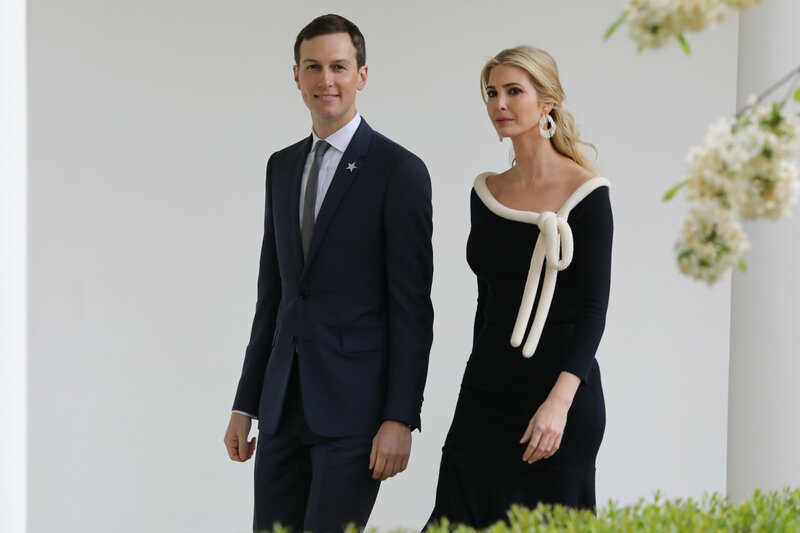 Ivanka Trump, the president’s eldest daughter, a White House adviser and Kushner’s wife, also used a personal email account for official business, although she said it was primarily logistical and that she switched to a government account when ethics concerns were raised. During a discussion about the Kushner WhatsApp news on MSNBC’s The 11th Hour, Clint Watts, a former FBI special agent and a cybersecurity expert, noted a story in The New York Times about “internet mercenaries” selling their hacking skills to foreign governments. Watts told The 11th Hour that these private security companies were now targeting people "in their communications at the point of origin—at the phone." He continued: "This is what it's about now. It's not about this intercepting en route. It's about companies now that have the ability—and this is well-known in cybersecurity circles, I hear about it all the time—going in and targeting anyone's phone and being able to tap into those communications. We cannot have this." 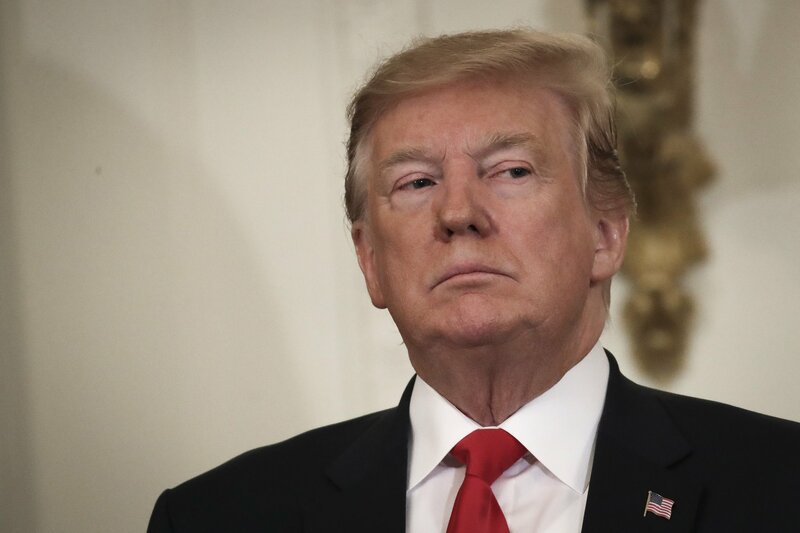 Watts, a senior fellow at George Washington University's Center for Cyber and Homeland Security, drew a comparison with the Trump campaign's attacks on Democratic presidential candidate Hillary Clinton's use of a private server for official emails. Shortly before the 2016 election, then-FBI Director James Comey said at the conclusion of an investigation into Clinton's use of a private email server that no criminal charges would be brought against her. But he went on to say she and her aides had been extremely careless because some of the tens of thousands of emails sent using the server contained classified information. Some personal emails sent before 2014 had been deleted. Comey said there was no evidence of a cover-up. “We heard 'emails, lock her up, emails, lock her up,'” Watts told MSNBC. “To me [Kushner’s alleged use of WhatsApp] is far more egregious. This is foreign business interactions and, by the way, it's being blocked from other parts of the U.S. government. This means foreign leaders have a better understanding about what the White House is communicating than our own intelligence community, our own law enforcement, and our own allies. 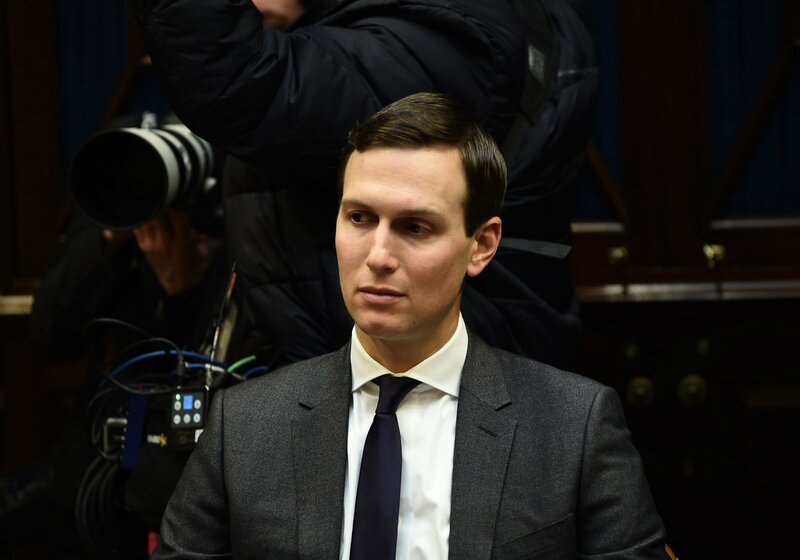 Cummings said Abbe Lowell, Kushner's lawyer, had disclosed the information in December, including Kushner's use of WhatsApp to speak with foreign leaders. 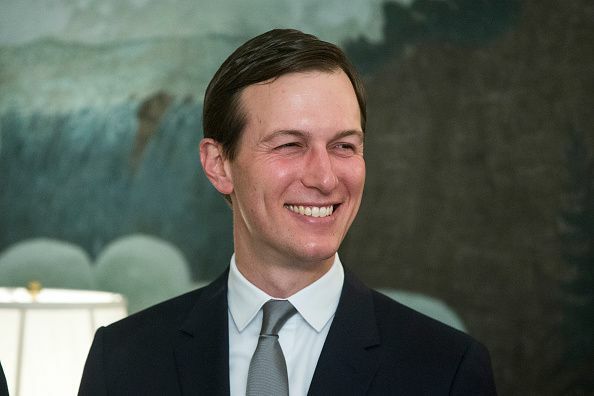 Lowell said his client is in compliance with records preservation laws because he sent screen shots of his conversations to his White House email account, although Lowell said he was not aware if Kushner had sent any classified information via WhatsApp. Lowell disputed some of Cummings's claims in a subsequent letter of his own, published by Politico. 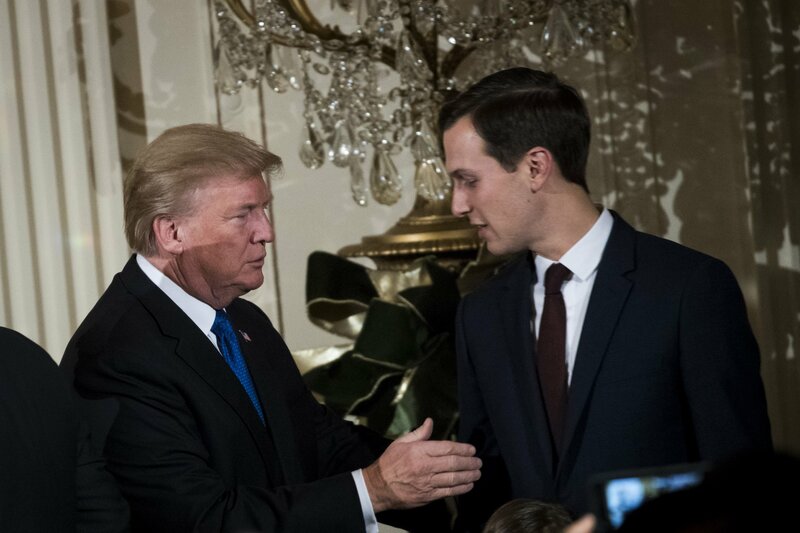 He denied saying Kushner had used WhatsApp to communicate with foreign leaders, and said he had directed the chairman to approach the White House counsel with such questions. A spokesman for Lowell did not respond immediately to Newsweek's request for comment.